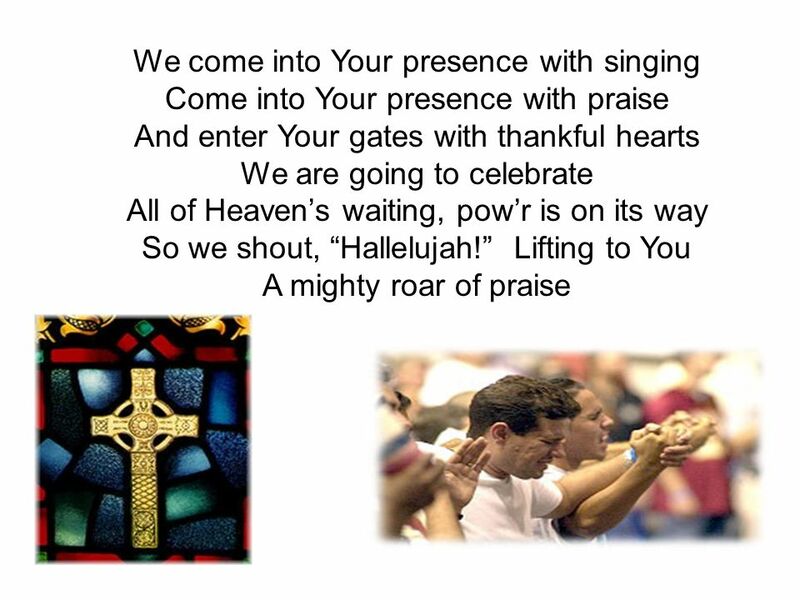 Download ppt "We come into Your presence with singing"
CLOSING WORSHIP. Come, Now is the Time to Worship 2. Meet With Me I'm here to meet with You Come and meet with me I'm here to find You Reveal Yourself to me. God is good, we sing and shout it. 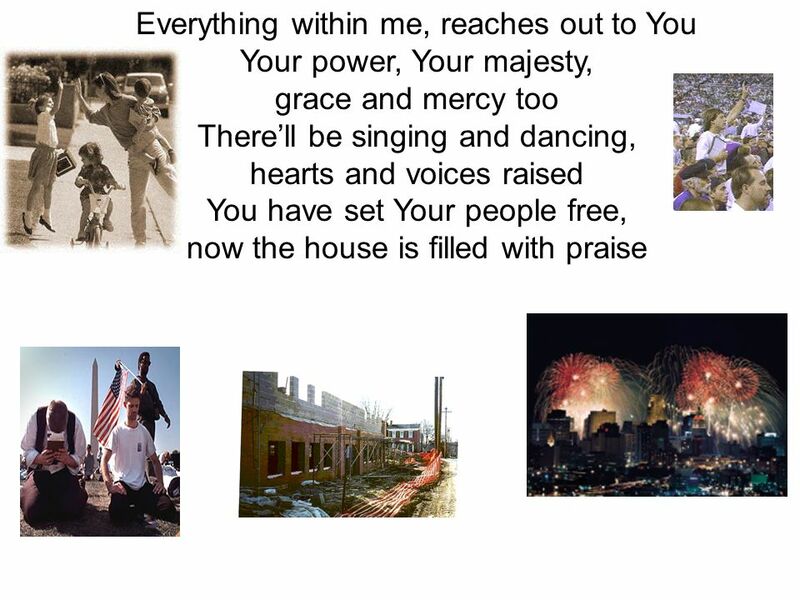 God is good, we sing and shout it. God is good, we celebrate. God is good, no more we doubt it. God is good, we know. 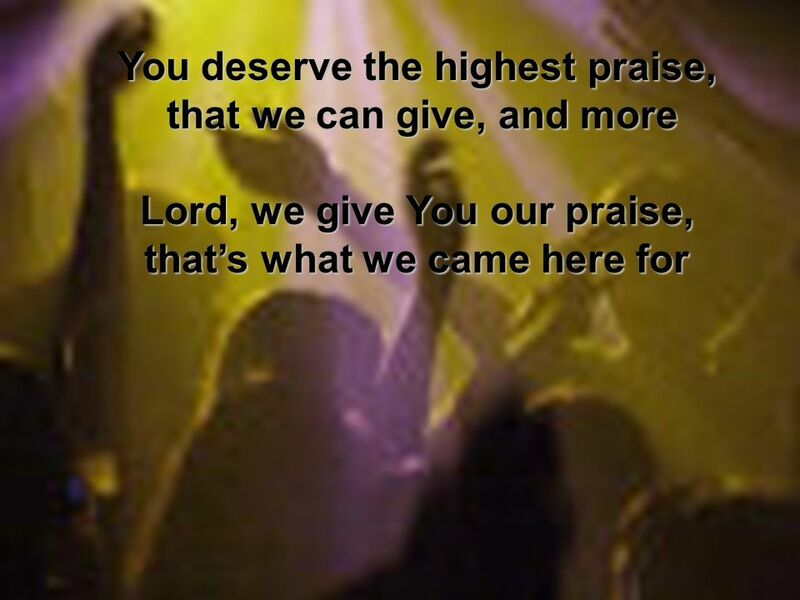 What shall I render)2x What shall I render to you O Lord I will praise you O Lord And shout hallelujah. 146. I Raise My Eyes To Heaven Up Above, Lift Up My Voice In Praise, Rededicate My Life Unto The Lord; I’ll Follow In His Ways.